I think I have finished more quilts with these patterns than with any other set, and you'll see many of them here on this gallery page. My daughter, Jen, has also used Tiles on a couple of T shirt quilts and loved the look. ​The Link to the Store is at the bottom of the page. Set up as many repeats and rows as you need to fit your quilt. The next ten patterns are drawn to stitch across the quilt and back again. Size them for the width of the quilt, or use Fill Inside to crop off what you don't need. If your machine is not happy stitching Right to Left, there is a revised version that will stitch only Left to Right and then move to the Left to begin the next row. Please be sure you have checked Pause at Jump Stitch in your Controller Definitions so the machine will not drag a thread as it travels back to start again. The zip file you receive will include both the continuous and the revised patterns. Use your mouse to pull deeply nested rows together. Look carefully at the left edge to see that the end of one row and start of the next row are connected. News for non-computerized longarm machine quilters! Modern Curves and Modern Waves are now available as a paper panto! 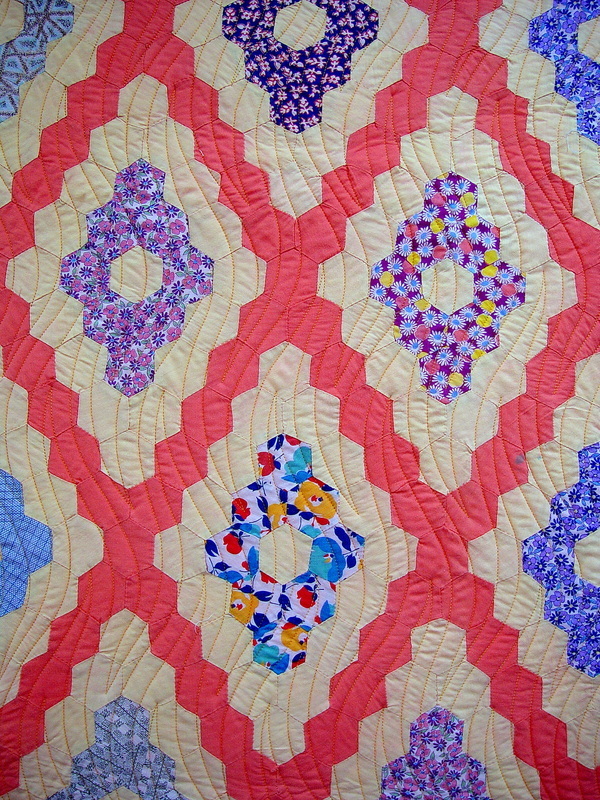 Traditional star quilt pieced and quilted by Jen Perdue. 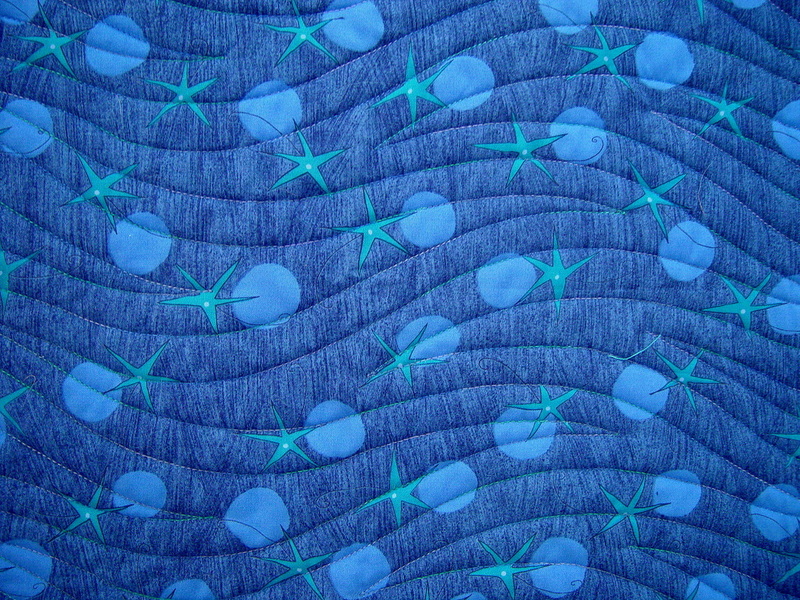 The Undulations pattern starts stitching on the left and ends on the right. It is very important, if you plan to use Fill to crop off extra width, that you quilt only one pattern row at a time. to get from end point to the next start point every time. ​the edge of the quilt on each side. Use Fill to crop off what is not needed. For best effect, add a small vertical spacing between rows, in a measurement equal to the spacing between the lines of the pattern. ​as shown above. Play with it a bit and see how you like it. 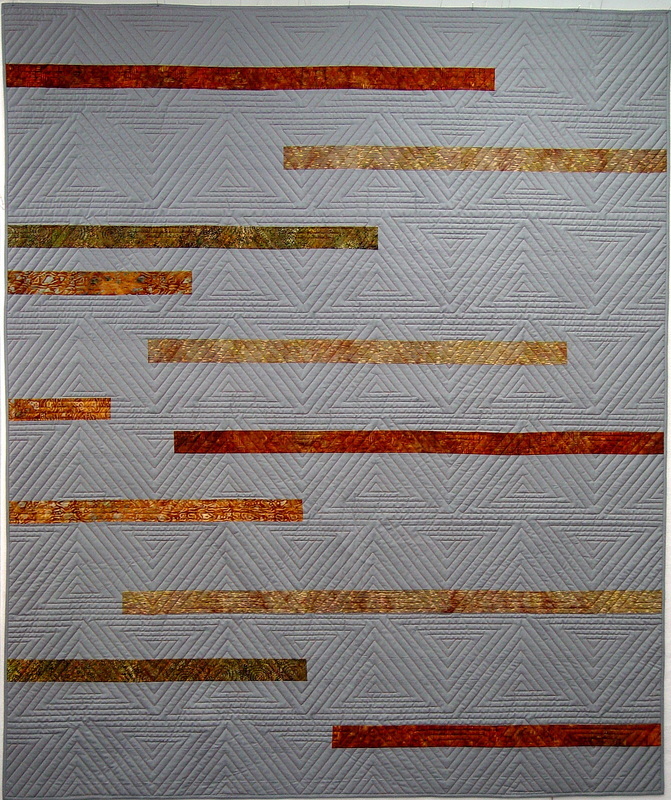 ﻿Modern Bargello is a deeply nested pattern with a default height of approximately 16". Use Nudge to move rows up into each other. You will need to roll and relocate after every pass. 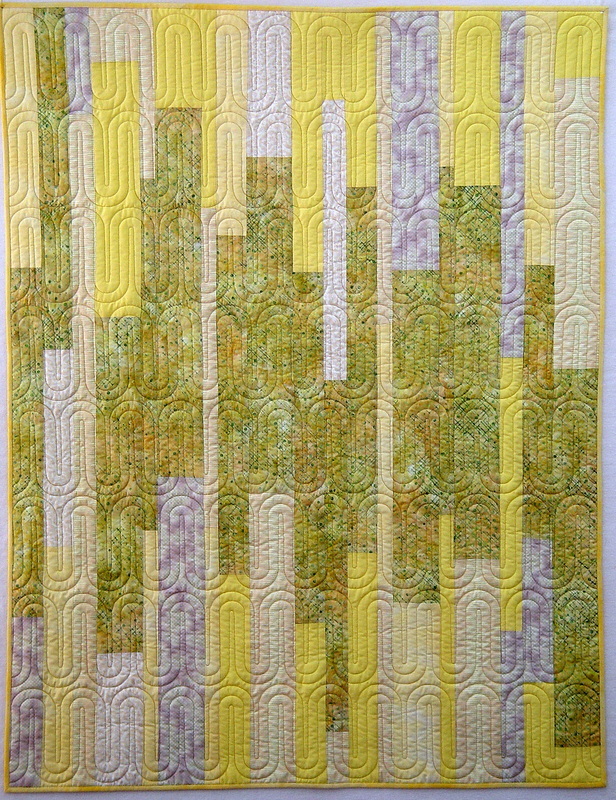 I have quilted this pattern running vertically on a quilt in the way you see above, and also with the quilt loaded horizontally for a completely different look. ﻿No more worries about downloading patterns!